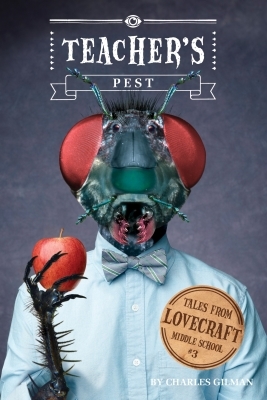 Charles Gilman has written all of the Tales from Lovecraft Middle School. He lives in Philadelphia. Eugene Smith has illustrated all of the Tales from Lovecraft Middle School. He lives in Chicago.